Hivos Southern Africa will be hosting a brainstorming workshop on the state of creative hubs in Southern Africa on April 11, 2017 at Moto Republik in Harare, Zimbabwe. 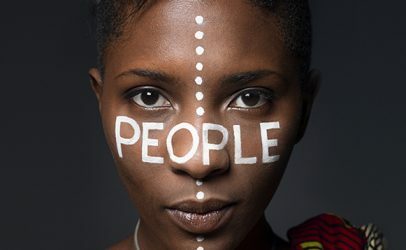 The aim of the Creative Hub ThinkTank is inform Hivos Southern Africa’s work with regional cretaive hubs going forward. Creative hubbing is a worldwide trend and there are over 4000 creative hubbing spaces worldwide with a growth of 100% within 1 year. Creative spaces are local hubs attracting open minded, passionate and innovative talents – very often self-employed. Some of the co-workers are willing to go big in what they do which means they are creating future jobs. 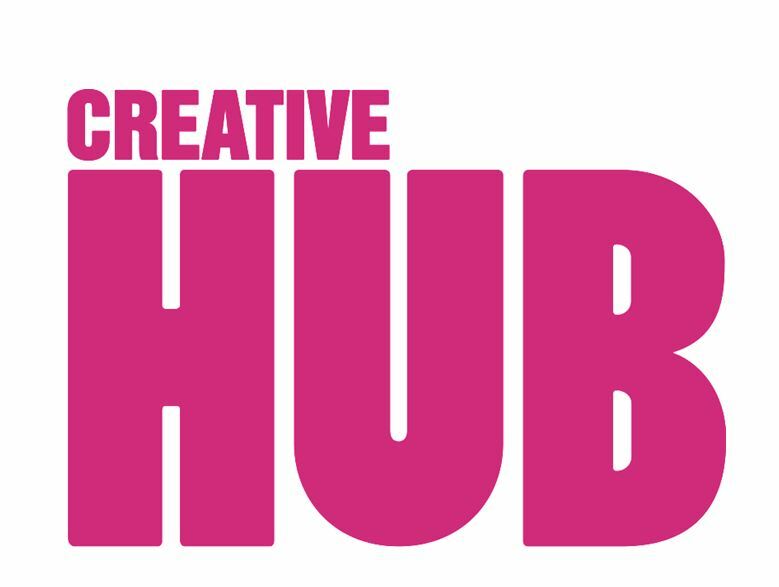 Hubs play a huge role in developing our creative economy and use their physical and/or virtual space for networking and organisational development to support individuals, organisations, businesses and projects on a short or long term basis. Hubs have been a growing phenomena across the continent over the past decade propelled by an increase in internet connectivity. A recent survey counted over 300 such facilities on the continent. However, outside South Africa, the hub phenomena has been rather slow in Southern Africa. 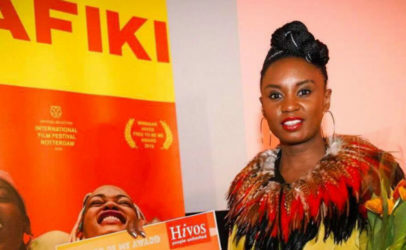 The hubs that have been established in Hivos Southern Africa’s focus countries including Malawi, Zambia and Zimbabwe have largely benefitted from donor funding. Many of them of them are not organic. 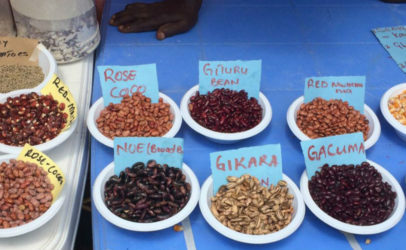 Once the donor funding dries has dried up many of the hubs have been forced to either scale down operations or close shop. Hypercube Hub in Zimbabwe was forced to close in 2015 after operating for less than two years, having failed to find a sustainable business model. To share information on experiences, challenges and establish key priorities for creative hubs for change-makers in Malawi, South Africa, Zambia and Zimbabwe. To establish a holistic understanding as to the status of creative hubs in Malawi, South Africa, Zambia and Zimbabwe. Participants will be drawn from creative hubs that focus on young (15-35 years old) in Malawi, Zambia and Zimbabwe. Selected participants shall be invited from South Africa to share some of their success stories and key learning points in their work with creative hubs for young changemakers. It is anticipated that there shall be a conference report outlining experiences, challenges, and priorities and learning points of creative hub users and administrators in Malawi, South Africa, Zambia and Zimbabwe. It is also expected that there shall be the establishment of a network of creative hubs for young change-makers based in Malawi, South Africa, Zambia and Zimbabwe.